Will Rollason is Lecturer in Anthropology at Brunel University, UK, having received his Ph.D. in Anthropology from the University of Manchester in 2008. 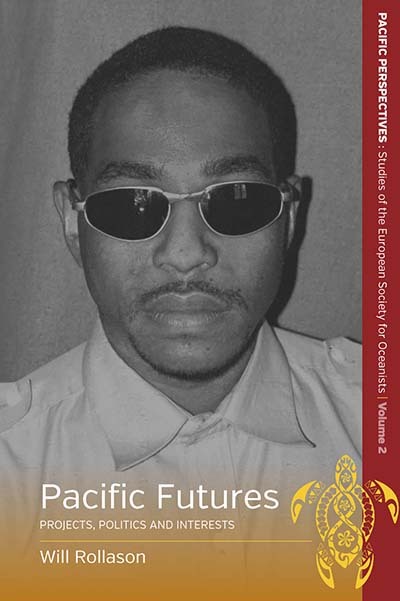 He has published on mimesis, race, and the postcolony in Papua New Guinea in the context of sports, marine resource harvesting and clothing. His monograph, We are Playing Football, was published by Cambridge Scholars Press.